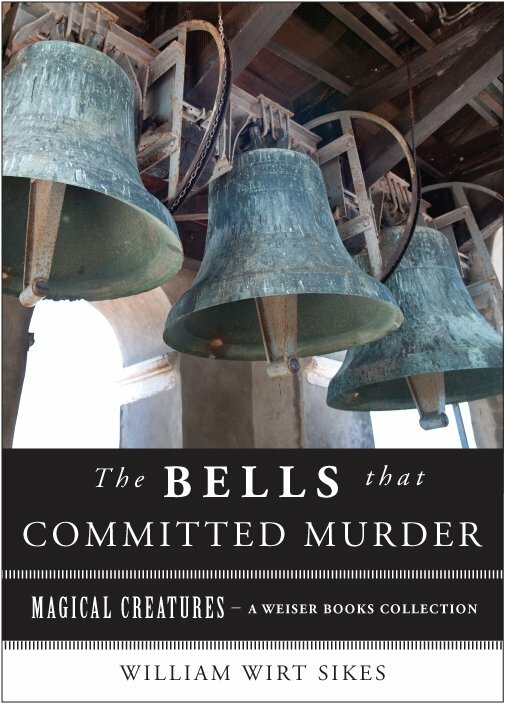 The usual gaiety of chiming bells ringing in the New Year might sound a little more sinister once you get through this short little eBook, selected by me from a collection of fairy and folklore by Welsh “Grimm” William Wirt Sikes. Don’t walk into that churchyard or a schoolhouse without a hard-hat! There are more than just the usual hazards of daily life in rural Wales that could bring you harm. There are murderous bells afoot! You can grab your little e-reading device and buy the book, it’s less than $3, and then mix up a nice Champagne Cocktail. You’ll want to have a few before serving them to guests–to be sure they are as delicious as they sound, so you might as well test run them tonight! If you want a nice list of other champagne and sparkling wine cocktails, check out Martha Stewart’s List HERE for amazing ideas like Blood Orange Champagne Cocktail and Lemon Drop Champagne Punch. This is Martha’s recipe, and I like it just the way it is, although I prefer just one or two drops of the bitters. Happy New Year! May it be merry, bright, and safe. And be careful where you walk, for the bells of towers may be chiming your own demise. This entry was tagged Bells that Committed Murder, champagne cocktail recipes, Happy Hour of Horrors, magical creatures, Varla Ventura, William Wirt Sikes. Bookmark the permalink.